Home / 2018 / June / 4 / Traveling Owlexander! Owlexander is ready for a summer vacation! Will you take him with you? 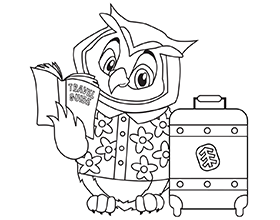 Color Owlexander in, cut him out and bring him along on your summer travels! Send the Centerville-Washington Park District a photo of him at your vacation destination. 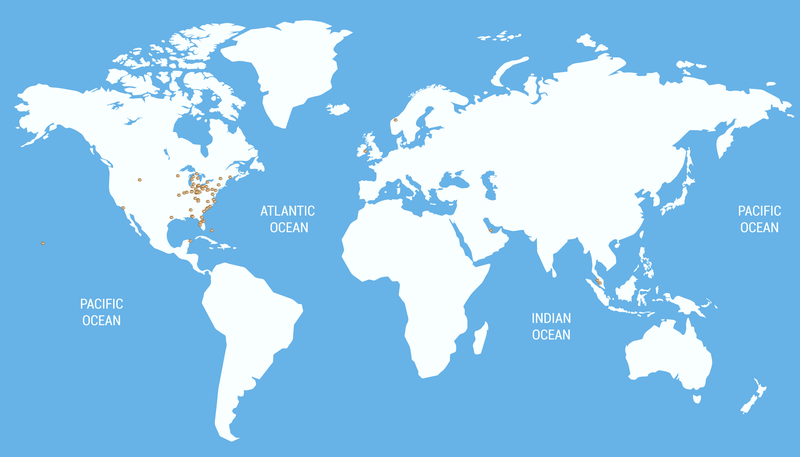 Every week, we will update his travel map with his new destinations! Check the map to keep track of his awesome summer adventures! Photos can be emailed to mail@cwpd.org, posted on the CWPD Facebook page, or on Instagram or Twitter with the hashtag #travelingOwlexander.